The Mayor's Charity Appeals Committee is a committee of volunteers who organise annual concerts, raffles, coffee mornings, sales and events such as the Annual Mayor's Ball. 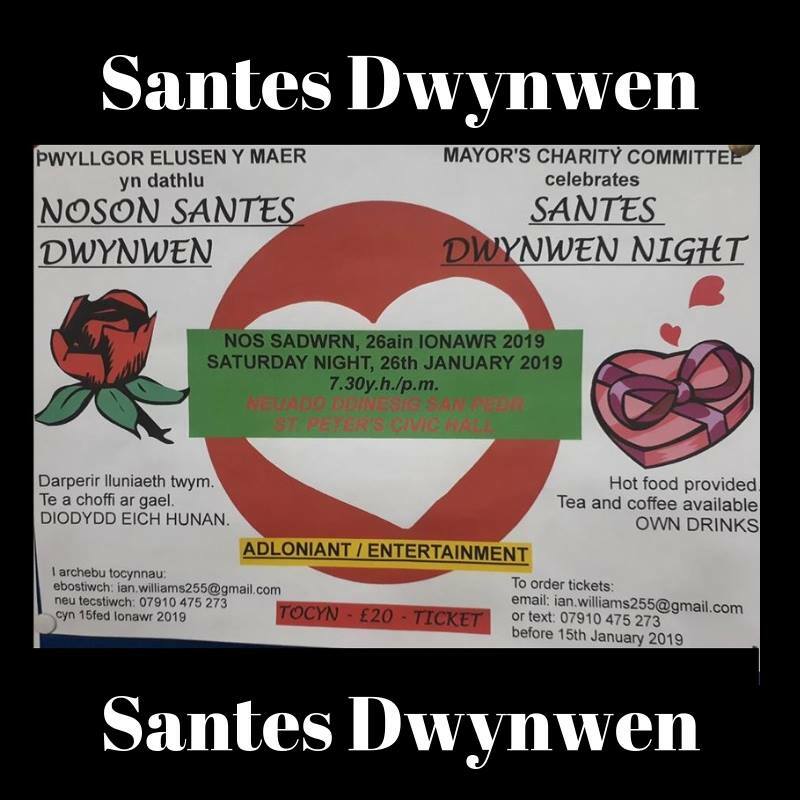 The Committee's aim is to raise funds which are awarded annually to deserving causes in the town of Carmarthen. The Committee has raised more than £170,000 in the last thirty years.